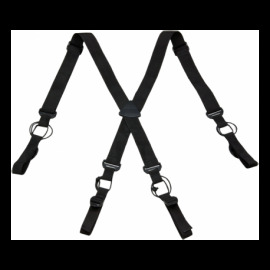 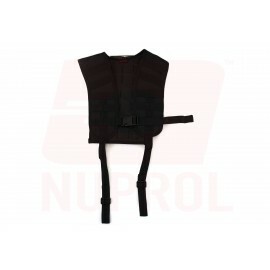 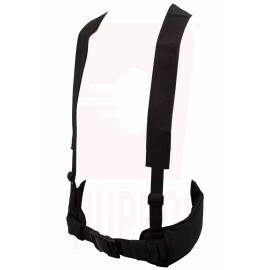 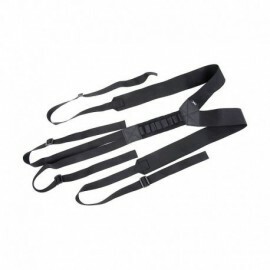 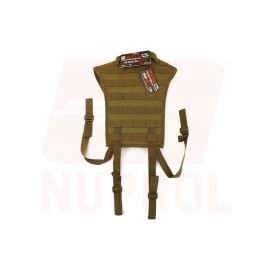 Nuprol PMC MOLLE Harness Black Padded MaterialMOLLE straps over shoulders and on the back. 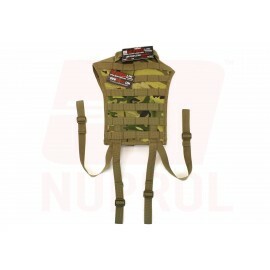 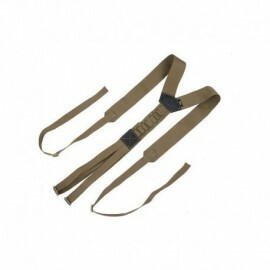 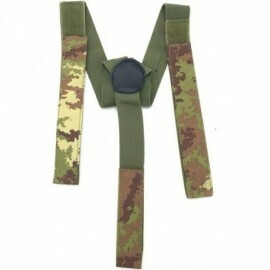 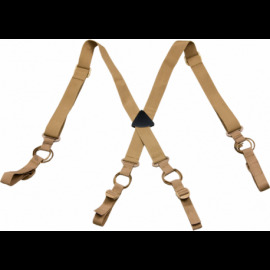 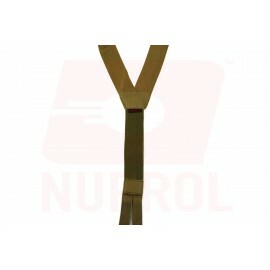 Nuprol PMC MOLLE Harness Multicamo Padded MaterialMOLLE straps over shoulders and on the back. 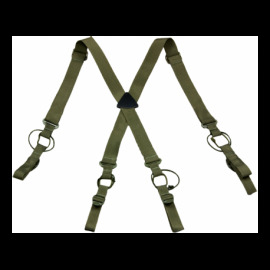 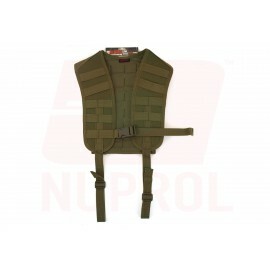 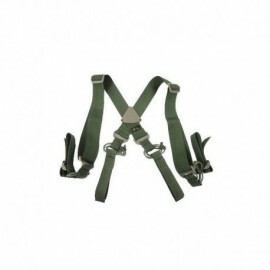 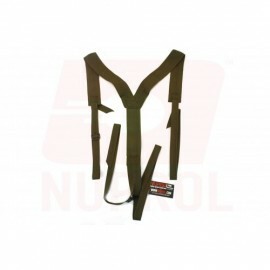 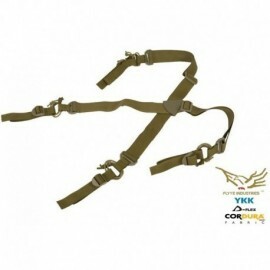 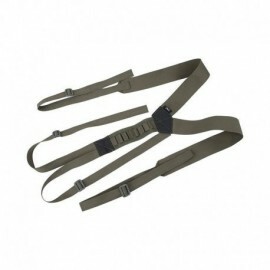 Nuprol PMC MOLLE Harness Od Green Padded MaterialMOLLE straps over shoulders and on the back.